"In Flanders Fields" is written for a cappella mixed chorus to words of John McCrae. 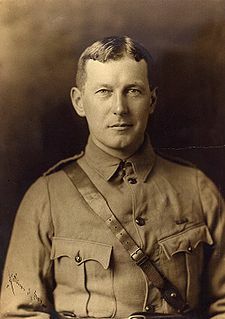 McCrae was a Canadian physician, who fought at the Western Front in 1914. He was later moved to the medical corps and assigned to a hospital in France. He died of pneumonia while on active duty in 1918. "In Flanders Fields" is probably the single best-known and popular poem from the war.